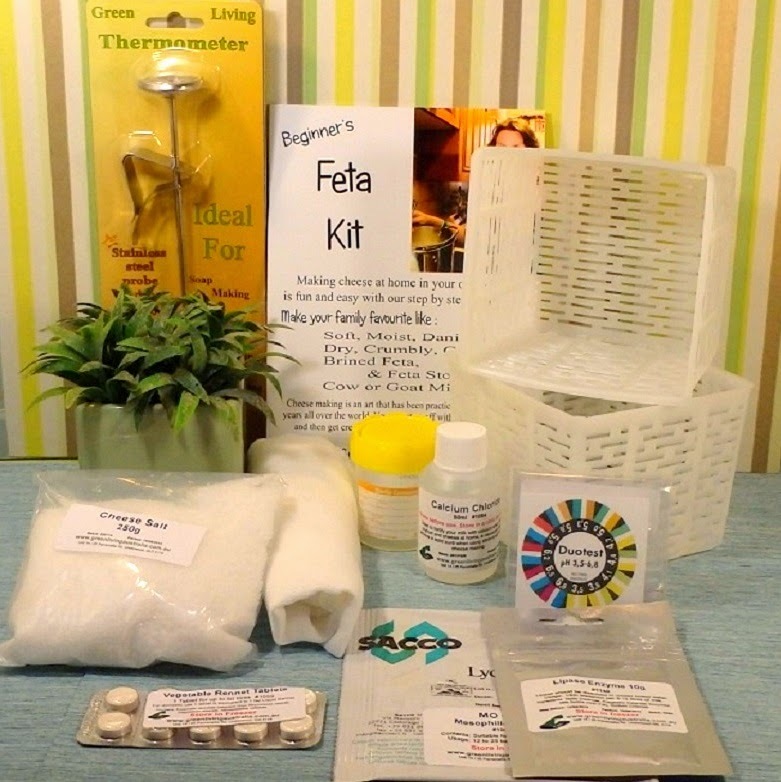 Why Home Cheese Making? Why Not! The other day I was approached by Tamra who’s a journalism student at Edith Cowan University. 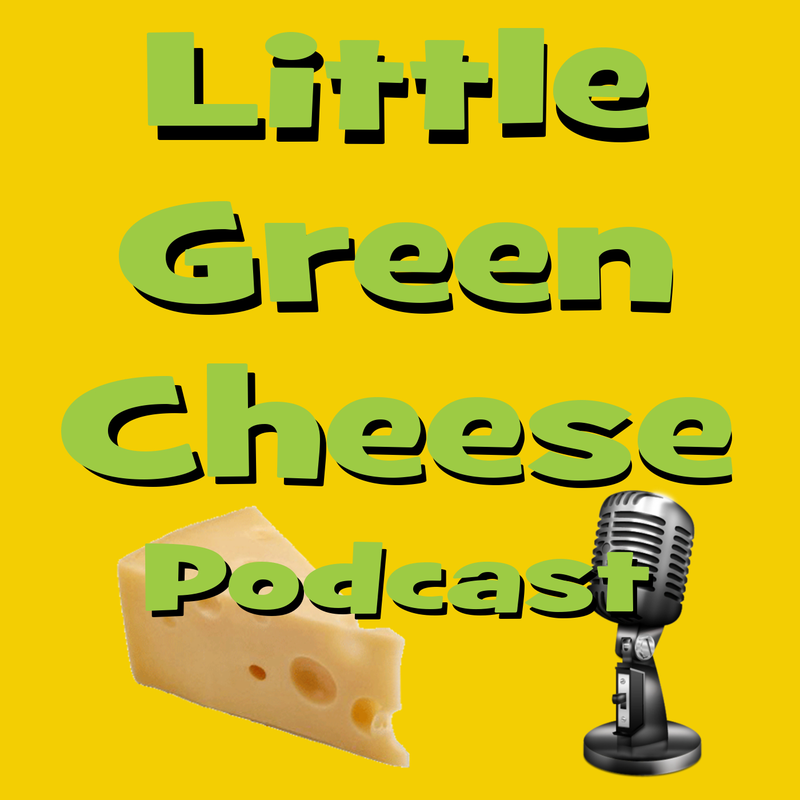 She is currently writing an article on making your own cheese and wanted to do a quick interview with me to chat about the process of cheesemaking at home. I thought my fellow curd nerds would appreciate this little interview. I started making cheese as a hobby back in March 2009 after attending a cheese making class at our local community house in Melton, Victoria, Australia. I love making my own produce so cheese was a natural progression from all the preserving and jams that I has already made, and the fruit and vegetables that I grow. It has turned into a passion and a hobby. Is it healthier to make your own cheese? Yes, I suppose it is. You know exactly what goes into the cheese and can control the quality of the ingredients. I only source the best quality milk and cultures and only use a vegetable based rennet. You can also have control over the fat content depending on the cheese you make. Would you consider homemade cheese better? I believe so. 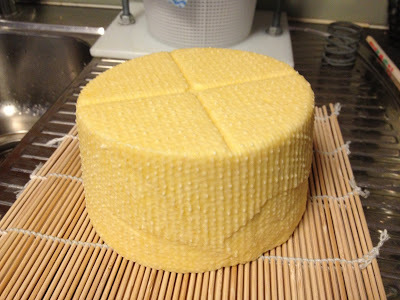 You can make raw milk cheese which is full of amazing flavours, and can age the cheese for as long as you like. 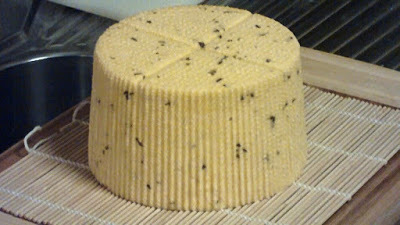 Most semi-hard to hard cheese improve with flavour as they age. 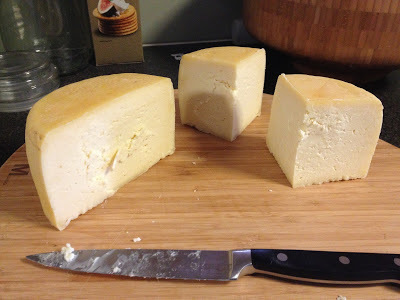 I have made Cheddar and Hard Italian cheeses that have been left to age for over 2 years, and the difference is incomparable to commercially manufactured cheese. If I were to source a similarly aged cheese from a cheesemonger, it would cost me a small fortune! What processes do you use that distinguishes you from the competition? Not sure what you are after here. I don’t believe I have competition because I don’t sell my cheese. 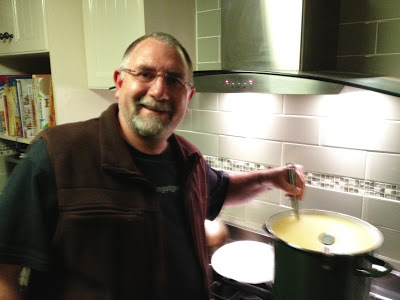 I am an amateur home cheese maker who shares his craft via video tutorials on YouTube, and via recipes and advice via my blog and podcast. The difference from other bloggers is that I have managed to span mediums via audio, video, and the written word that suits most learning styles. It depends on the cheese. I can make quick mozzarella in 30 minutes and it is then ready to eat, and I can make a Wensleydale that takes 9 hours from milk to final pressing which then needs to age for 3 months. My Parmesan takes about 5 hours and needs to age for 12 months before I even dare to eat it. What flavours/added ingredients would you recommend? Once again it depends on the cheese, but first and foremost get the best quality milk. I use Bio-Dynamic Milk when I can get it as it has some of the best structure I have experienced. When I make Italian cheese I always add Lipase for that piquant flavour, and when making some English style cheddar I add Annatto colouring to yellow the cheese. Annatto is more for aesthetics than anything as it doesn’t impart flavour in the cheese. Salt is the most important ingredient. It is a flavour enhancer and a preservative. Without it you cheese is more prone to bacterial infection and off flavours. It moderates the bacterial growth within the aging cheese. What’s the joy in cheese? That’s simple. The joy is in the eating! There is nothing quite like sharing the company of a matured cheese, aged wine, and old friends. It’s a perfect combination. So why home cheese making? Why not! It’s simply so much fun. Enjoyed your responses, thanks for sharing!